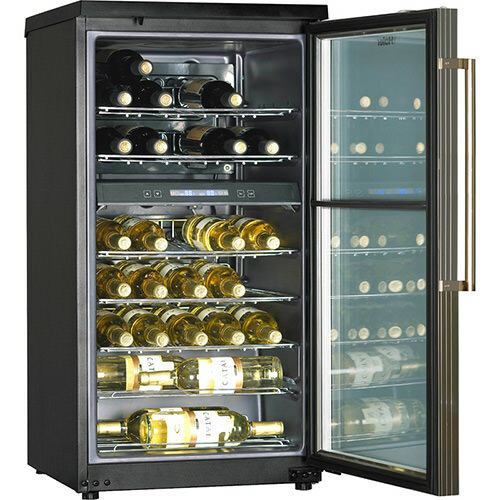 Wine coolers, also referred to as wine refrigerators, are appliances that chill or cool wine to achieve optimum wine storage and serving temperatures. They come in various sizes, storing anywhere from a few bottles to dozens of bottles at precise temperatures—45 to 64 degrees depending on whether wine is white or red. By replicating ideal temperature and humidity conditions, wine refrigerators offer an alternative for connoisseurs who don’t have access to a wine cellar. These precise temperatures make it all more important to keep your wine cooler running efficiently. 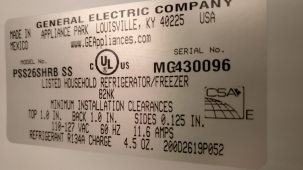 An inspection of the wine cooler by our licensed tech will inform you of the elements that require repair to return your system to a balanced state. We do also recommend scheduled system maintenance which results in optimum performance. Do you like to gather big companies in your apartment? Or maybe you are the owner of small café, but it really doesn’t matter. We offer our new service for every person who deals with the wine refrigerators and who knows the size of a problem, when it breaks down. It is really pity because drinks should be stored in cold and dark premises, and wine refrigerator is the best way of keeping. We are sure that this appliance is required in any commercial establishment. Maybe there are even in private houses and apartments where people live who like to collect different drinks. 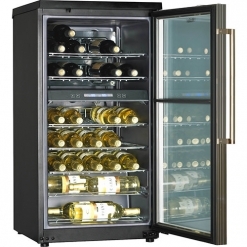 Wine refrigerator repair service means that any of our workers will come and change the situation. Low prices and polite workers will please you, so you will want to come back to us with different problems, when your appliances will break down. It doesn’t matter which kind of refrigerator you have and use. Well-educated and intelligent repairmen will do their job and leave you with the solved problem. Don’t be afraid, we will find the reason of breaking down and repair the wine refrigerator in any case. Even if it takes so much time, we accept the application, so we must to solve this problem anyway. Wine cellar repair is one of the newest services, which have appeared on the modern market. We are proud to offer this service for you in the circle of the first companies which do it. Wine cooler repairs service is realized by the leading company Sunny Appliance Repair. The team is new, but respected and poplar among clients. We make an accent on few directions at the same time. Our company works for people, offers best conditions, low prices, uses components of popular manufactures and doesn’t leave the clients with their problems We are always ready to come and help!